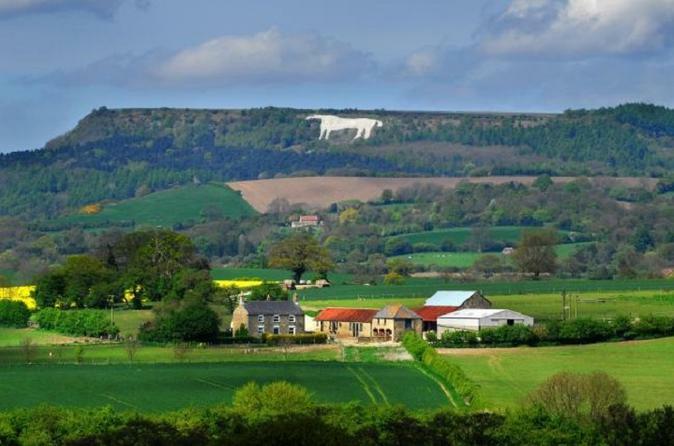 Take a day out from Leeds on your own private guided North York Moors and Whitby Day Trip for up to 15 people, visiting the Kilburn White Horse, the market town of Helmsley, the village of Goathland (Heartbeat and Harry Potter filming location) and the fishing port of Whitby. 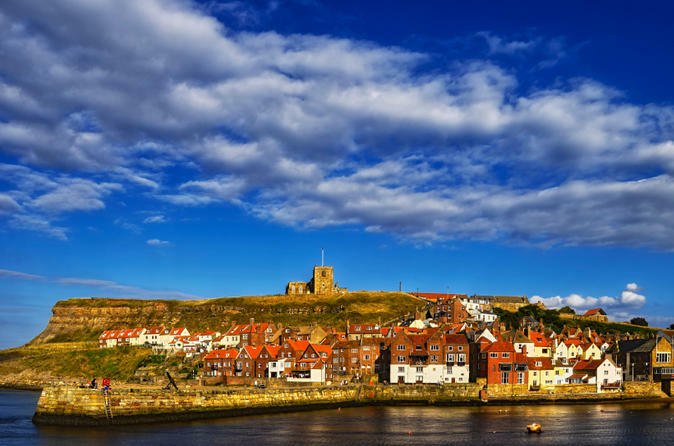 See Whitby Abbey (inspiration for the Dracula books), visit the Captain Cook Museum, shop for some Whitby Jet or Gothic Fashion or sample Fish 'n' Chips from the famous Magpie Cafe. 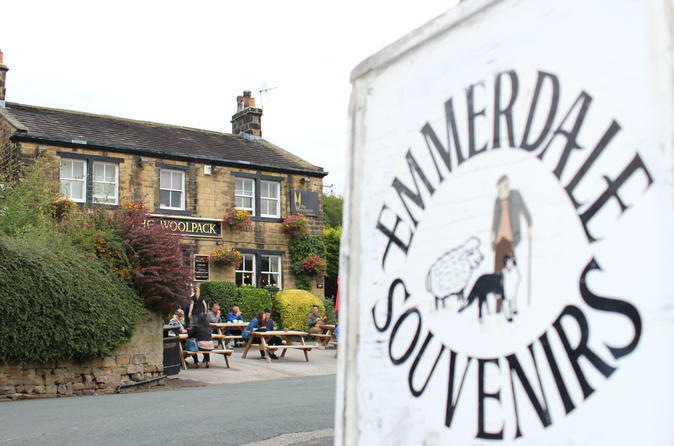 Fully guided 4 hour bus tour of locations from classic Emmerdale episodes including the original Emmerdale village, Emmerdale Farm and Home Farm. Enjoy the stunning scenery of the Yorkshire Dales National Park on your own private guided tour for up to 15 people. 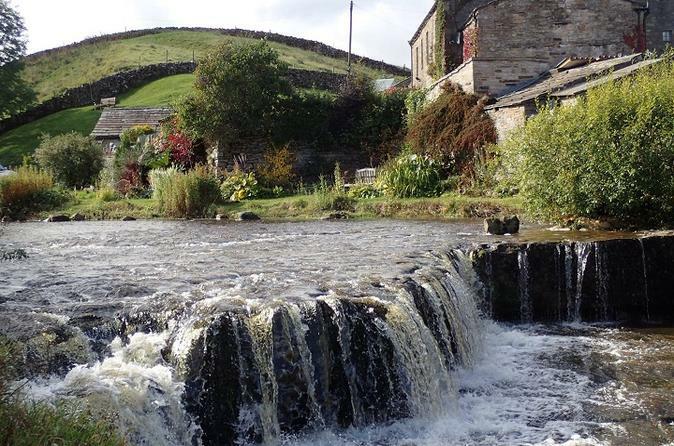 Departing from Leeds, this tour will visit Aysgarth Falls, Bolton Castle, Askrigg, Arncliffe, Pateley Bridge and the traditional Dales Market Town of Hawes, where you will have the opportunity to visit the award winning Wensleydale Creamery, the home of Yorkshire Wensleydale Cheese. Step back to the 1960s on a guided bus tour exploring Heartbeat country in Yorkshire. Explore Aidensfield, Ashfordley and the beautiful moorlands of Yorkshire.